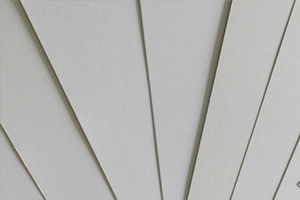 Our Standard line consists of the economy sheet, the choice coated sheet and choice uncoated sheet. is inexpensive, has improved fiber strength, and will provide a smooth packaging surface. This product is comprised of 100% recycled fibrous paperboard from products made only in North America. We have designed this product specifically to resist damage, dirt, and other harmful elements while in transit. This is the most economically priced product line and we will always guarantee a low price. 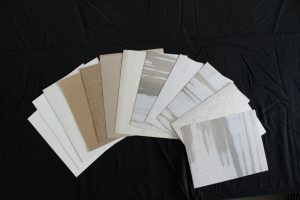 The Economy sheet will vary in shades of gray or brown, though non-specific colors and coatings are available. is manufactured from 100% recycled materials made in North America. 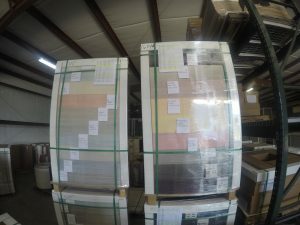 The Choice Coated Sheet is a paperboard sheet that has a solid off-white coating that protects it from environmental damage while in transit. Though this sheet is not recommended for printing, it is especially useful for shipments that require a range of light – heavy-duty protection. Here are some common applications where choice coated sheets are used: pharmaceuticals, food packaging, furniture, automotive parts, and bagged products. is also made from 100% recycled, North American-made materials. 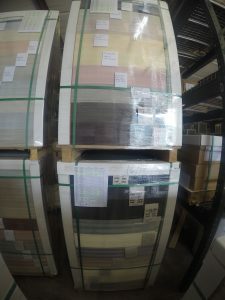 This product shares many similarities with the Choice Coated Sheet, though it is uncoated and its color typically varies in shades of gray and brown. 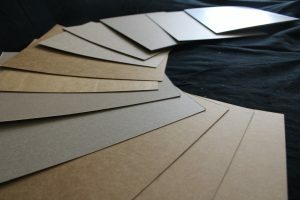 The Choice Uncoated Sheet is particularly useful for products such as unprinted folding cartons, dividers, bottle carriers, trays, box blanks, POP displays, pharmaceuticals, food packaging, and boxes.